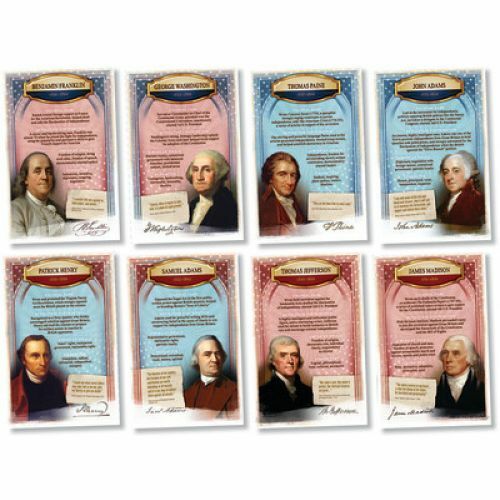 Familiarize students with the lives of patriots who helped establish America as an independent nation. 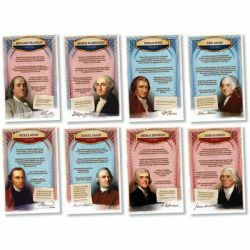 Posters focus on the individuals at the forefront of the American Revolution, and highlight the role of each in shaping the ideals that define America. Includes eight 11" x 17" posters.